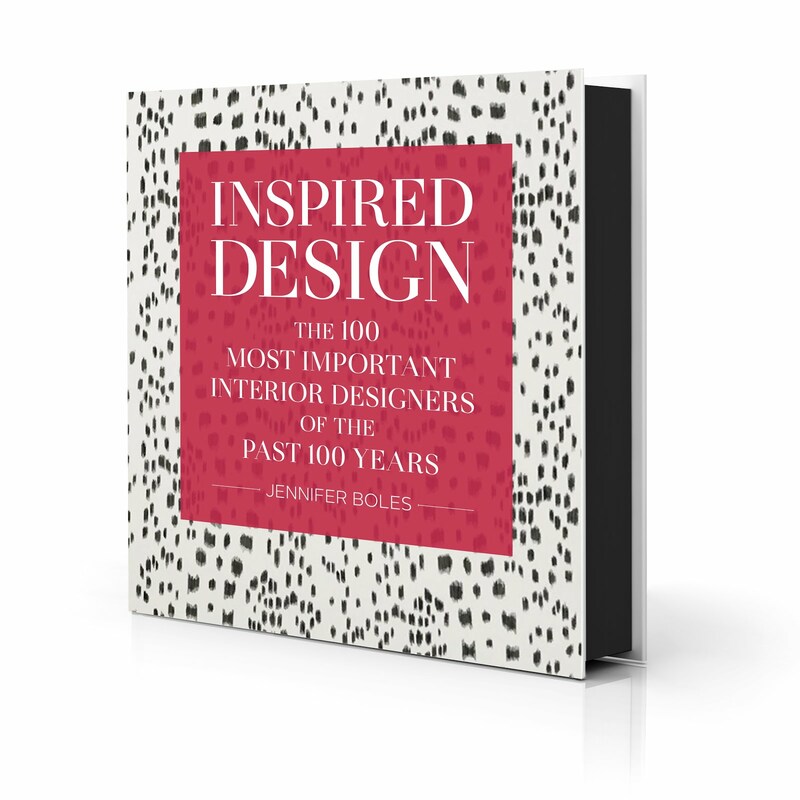 The Peak of Chic®: Will You Please Pass the Jelly? Will You Please Pass the Jelly? A few weeks ago, a few friends and I spent the day in LaGrange, Georgia where we had lunch at a local tea room. The food was quintessential Southern lunch fare: chicken salad, rice salad, and carrot and raisin salad. But the highlight of the lunch was a congealed salad, one that was, I believe, made of lime gelatin, either cream cheese or whipped topping, minced celery, and horseradish. It was absolutely delicious. I don't know how such a combination could taste so good, but it did. The much maligned congealed salad is not something you see too often. It's rare to find it in Atlanta, although if you travel to small towns throughout the South, you will find restaurants and houses where it's still served. 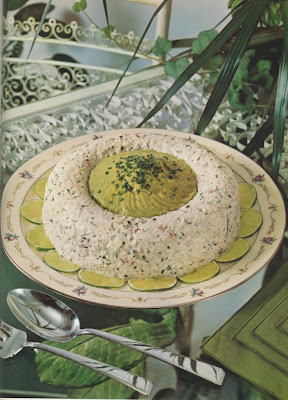 My grandmother used to make a fabulous congealed salad about which everyone raved. I'm still trying to locate the recipe, but as I recall, it was made of a choice of lime or cherry gelatin, cottage cheese, crushed pineapple, and whipped topping. Don't snicker. It was beyond tasty, not too sweet, and refreshing on a hot summer day. Adam Lewis is also a fan of the congealed salad, something which we recently discussed with much enthusiasm. Adam is quite the gourmand, so the fact that he not only likes these salads but has been serving them to his guests is, in a way, a seal of approval. Lately, Adam has been making an Apricot Salad that has been a hit with his guests; you can see the recipe for it below. I think a congealed salad is a wonderful thing to serve for a ladies lunch or a light supper. However, if you can't quite stomach the thought of congealed salads, perhaps you should try serving Tomato Aspic, the still socially acceptable congealed salad. (Bunny Williams recently wrote of Tomato Aspic in her Bunny's Buzz email blast, so you see, congealed salads are on the minds of quite a few of us.) 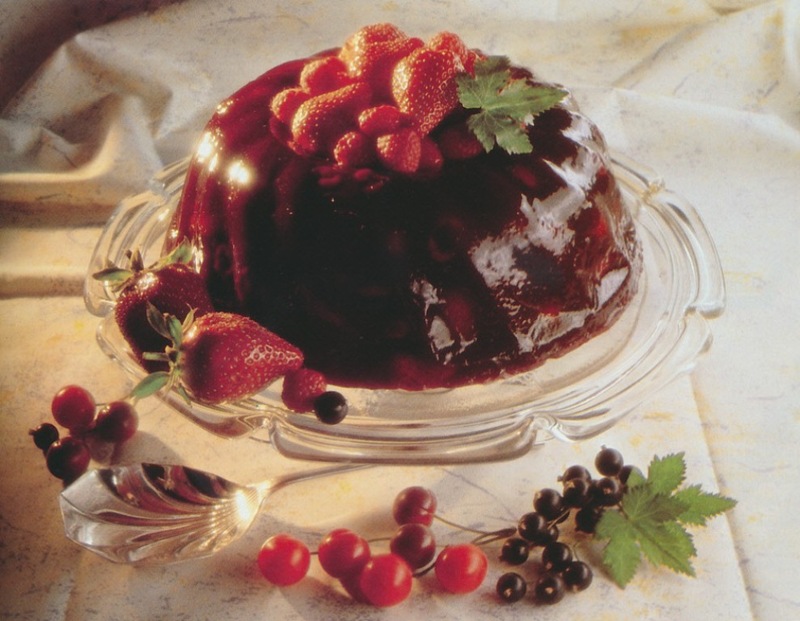 Or, how about fruit gelatin salad like those they serve in England? They don't refer to them as congealed nor Jell-O salads, but rather jellies. Perhaps you might prefer that term to the word "congealed". 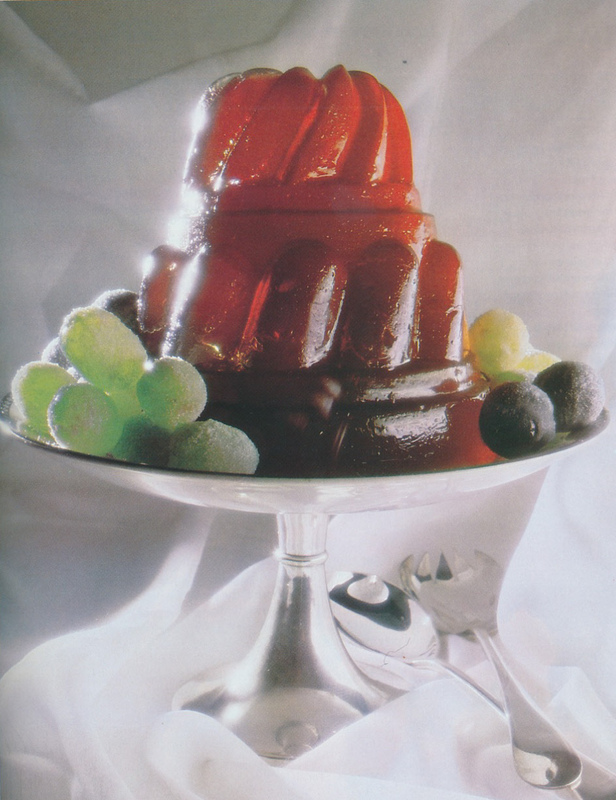 And while we're on the subject of congealed and gelatin salads, I think that ring molds and mousses can be elegant additions to a buffet table. I love making salmon mousse, mostly because I get to use my copper fish mold. 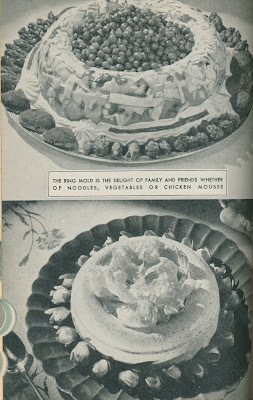 Ring molds are great because you can put a complementary food in the middle of the ring like peas, melon balls, shrimp, or creamed chicken, for example. And if you've inherited antique or vintage molds from your mother or grandmother, you can use them to create all kinds of fancy looking salads. The sky's the limit. Adam wrote, "I can take no credit for this recipe. It comes from The Picnic, a restaurant in Nashville. I serve it with my favorite curry chicken salad. The spicy salad and this sweet salad make a great flavor combination. Also, it's a nice color combination. The chicken salad is curry-yellow and the Jello salad is a great pink. A friend said 'I think that Sofia Coppola should have known about this pink salad for the food scene in her Marie Antoinette movie... definitely if Laduree did Jello salad, that 's what it would look like!' I garnish the plates with red oak leaf lettuce." Mix gelatin and pineapple juice in a saucepan. Cook over low heat until gelatin dissolves, stirring constantly. Remove from heat. When completely cool, add buttermilk. Let stand until thickened, then fold in Cool Whip. Gently fold in crushed pineapple. Do not over beat. Spoon into a 9 X 11 dish. Chill overnight. 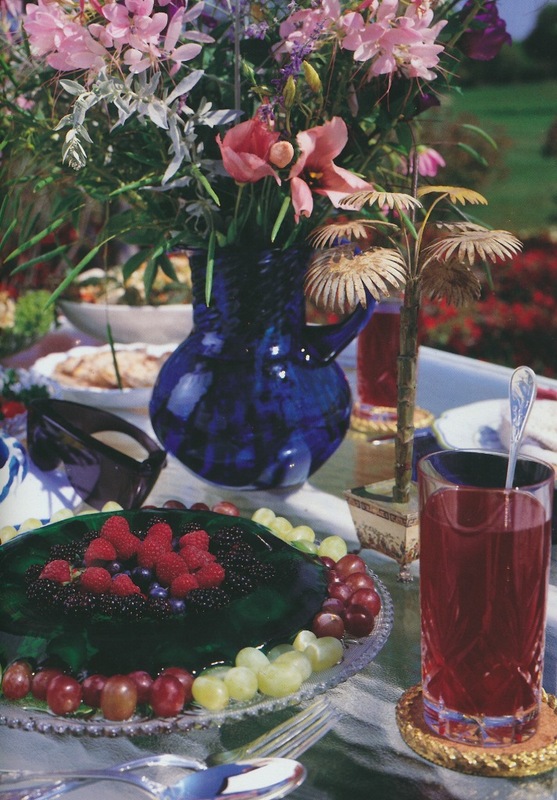 Charlotte Ford set her table for a Tiffany & Co. book with a black cherry gelatin ring mold. According to one vintage cookbook "The ring mold is the delight of family and friends whether of noodles, vegetables, or chicken mousse." To the left is Lemon Mousse, while on the right is a good old-fashioned Spinach Ring Mold. A Crab Meat Mousse Ring Mold. I first ate congealed salad at the Colonnade when we first came to Atlanta. I was charmed by the name, disappointed by the reality but eventually began to see that if made well, this dish could be delicious. And so it remains one of my favorite items on menu - not that one sees it much on today's menus. Blue, there are certainly a lot of unappealing congealed salads out there. When they're good, they're very, very good, but when they're bad, they're atrocious! Yes, I see the one with the canned peas piled in the center pictured above. And for some reason, they would mix savory and sweet in a way that I called the empying refrigerator shelves approach. But, I have had the "good kind", and they are marvelous. I would love to see your salmon mousse recipe if you are inclined to share it, as I also have a fish mold. We used to make it with the thinly sliced cucumbers for scales but I seemed to have lost my excellent recipe. There was something wonderfully nostalgic about it -- tacky, yet classy. Thank you. Annette, I would be happy to share. Give me a day or so and I will post the recipe here. I will say, though, that my recipe is not as flavorful as I would like for it to be. I'm still searching for a recipe with more flavor. Anon, thank you so much! Terrines are also wonderful to serve at dinner parties! Shrimp and crab aspic sounds fabulous. If I were at your house on Christmas Eve, I would enjoy it right along with you! I think that the horseradish is the magic ingredient in many congealed salads. The one I had a few weeks back had horseradish in it, and it's a wonderful combination with the lime jello. 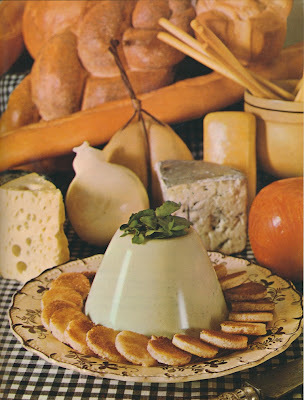 Yes, mayonnaise is a must with tomato aspic. In a pinch, Duke's Mayo can stand in for homemade. And shrimp or crab is a must, too! I am about the only person i know who loves tomato aspic, and jellied consumme. okay, so here is where i feel compelled to confess to my secret summertime treat - cherry coke jello - cherry jello made with coca cola instead of water, studded with black cherries filled with cream cheese and pecans sprinkled throughout and on top - it brings back sweet memories of summer with my great-grandmother! Here's a super-simple tomato aspic recipe from an unlikely source--the Alice B. Toklas Cookbook. It is part of the closing chapter of recipes contributed by Toklas' friends--this one from Mrs. Carlton Lake of Paris. Recipe: Soften 2 tablespoons of plain gelatin in a third of a cup of water. Heat a can of Campbell's Tomato Soup until almost hot.then stir in a small package of cream cheese until dissolved. Remove from heat and stir in the dissolved gelatin. When cool, stir in half a cup of Miracle Whip. Refrigerate. When the gelatin starts to set stir in half an onion, a celery stalk and a green pepper--all chopped. Pour into a wet mold, and when fully set, unmold onto lettuce. I think that word "congealed" has too many negative connotations--let's called them Jellied Salads or Molded Salads?? I'm going to try this recipe soon because it sounds delicious. What's not to like about the ingredients?! I agree that "congealed" is not the most appetizing word. The only problem I see is that many Southerners only refer to these salads as congealed, and if one were to call them jellied, it might create confusion. But other than that, I'm on board with you. We love the lime jello, pineapple , pecan cottage cheese salad. Great in the summer but also a holiday favorite. My daughter always has the leftover for breakfast. My fathers favorite was lemon jello, crushed pineapple, applesauce with grated cheddar cheese over the top. Sounds like a mess but soooo refreshing. I have a wonderful carrot ring recipe that is beautiful filled with green peas and seemed broccoli flowerettes around the outside. Perfect for a buffet. i definitely am game for the salmon mouse!! My grandmother has served tomato aspic with every holiday meal since started her own household, as did her mother. In my very large family, we joked that it was a benchmark: If you could eat the tomato aspic, you could move from the kids table to the grown-up table. There are literally still 40 year olds sitting at the little kids table because they refuse to eat aspic. Heat tomato juice and add gelatin which has been softened in cold water. Dissolve gelatin in hot tomato juice and then stir in other ingredients. Mold. Katie, This sounds fabulous! I love the addition of Clamato juice. I have had tomato aspic where the bottom layer was a cream cheese mixture. It's delicious! Thank you so much for posting the recipe for us! 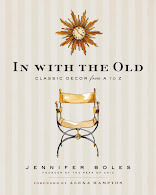 Katie, one more thing- was your grandmother's cookbook privately published? I love the name of it! The easiest way to ensure perfection in a congealed salad is to make certain it was prepared by a Southern Baptist. Don't even get me started on pound cake! That's a post for another day. Yet another favorite of mine. P of C, could you tell us the name of the LaGrange teashop? I'm having trouble finding it online. Thank you. It was called Taste of Lemon and it's located in an old church. I don't know if the location is considered to be Downtown LaGrange or not. Really delicious food. It seems like a ladies restaurant, but I did see men there too.